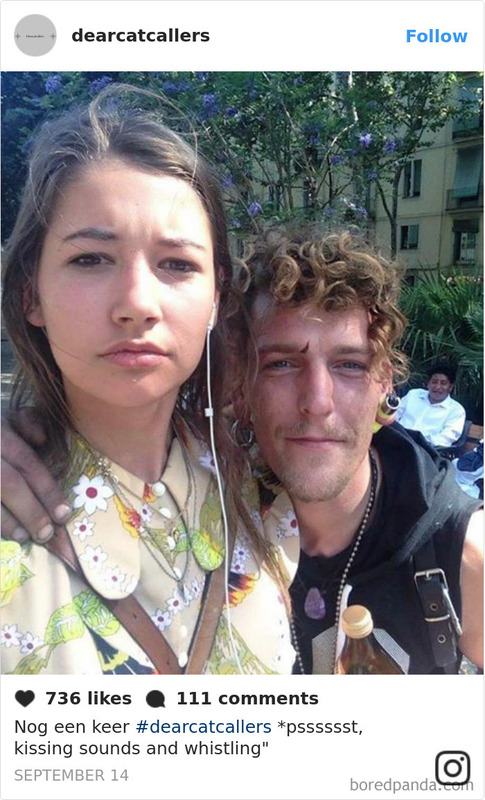 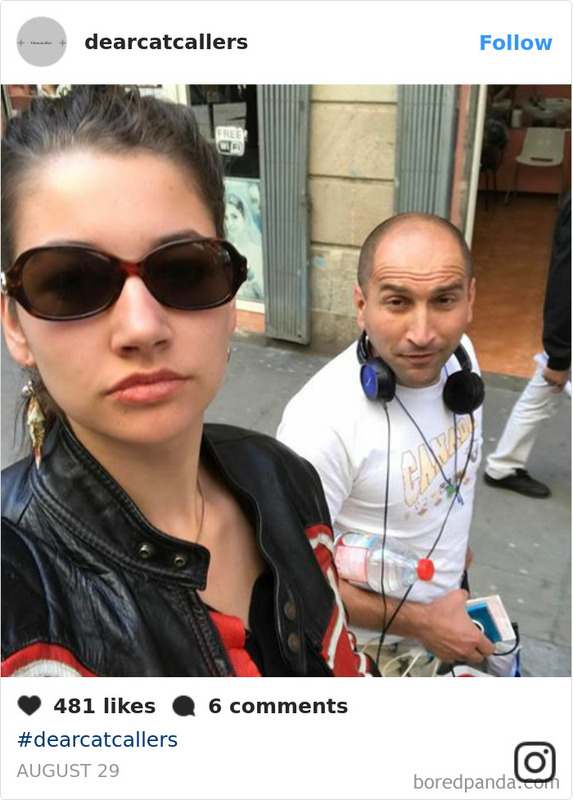 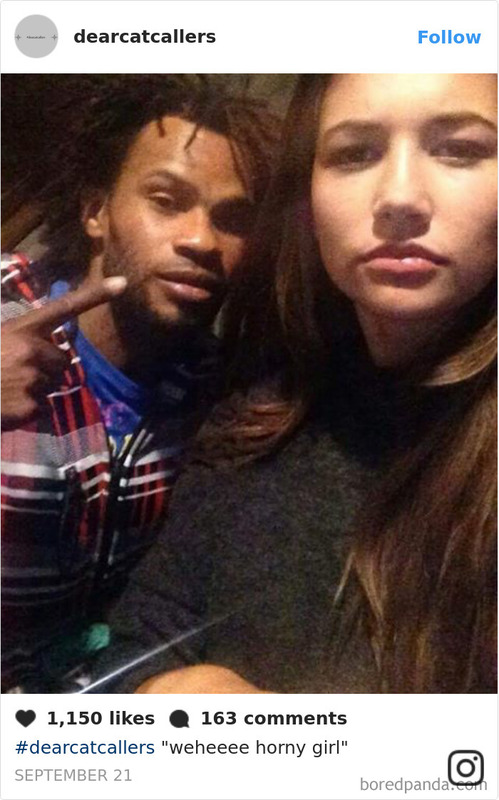 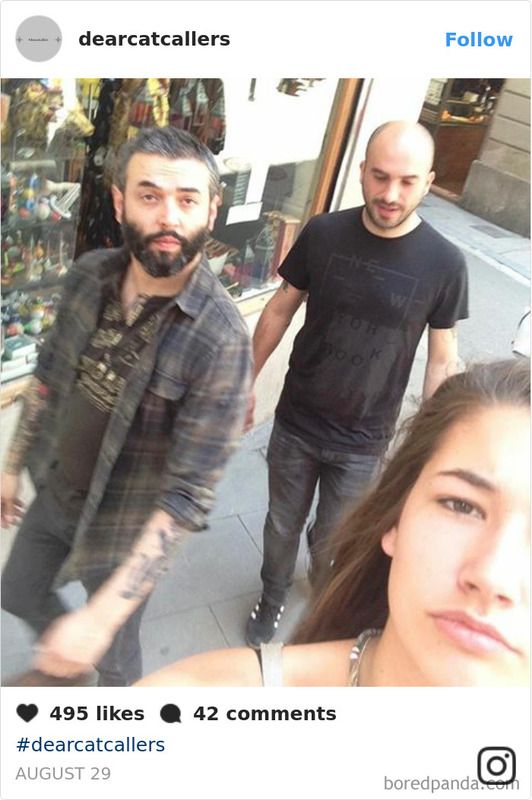 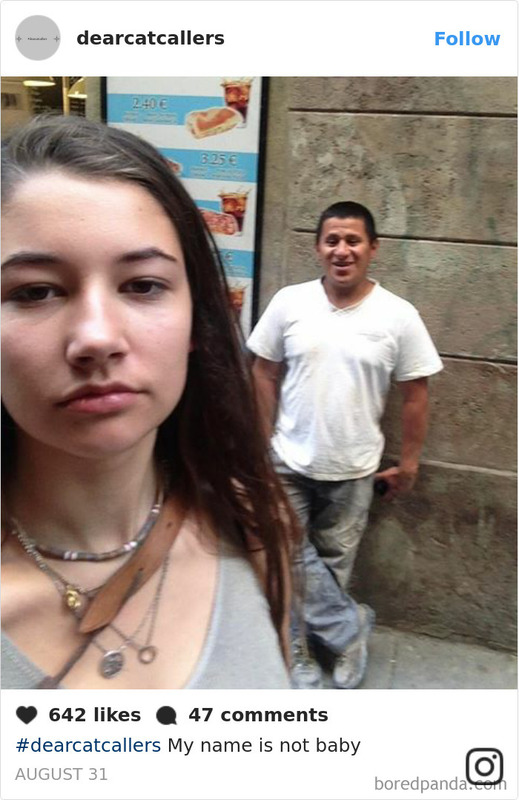 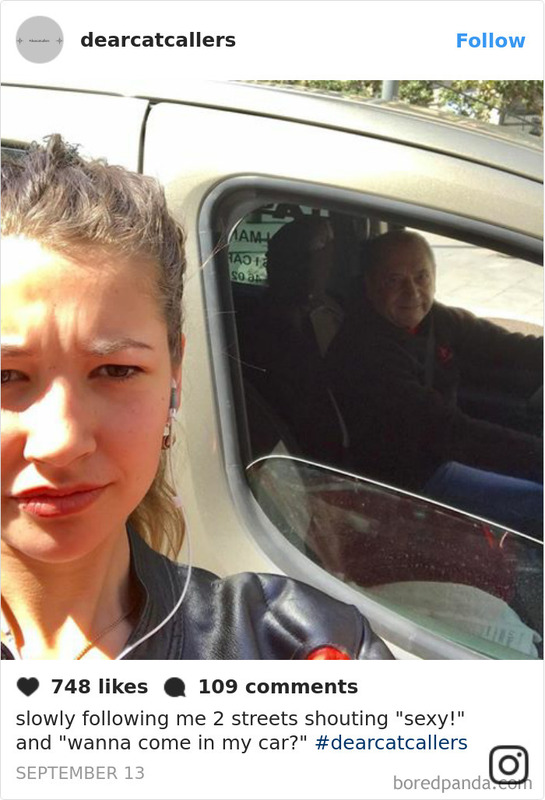 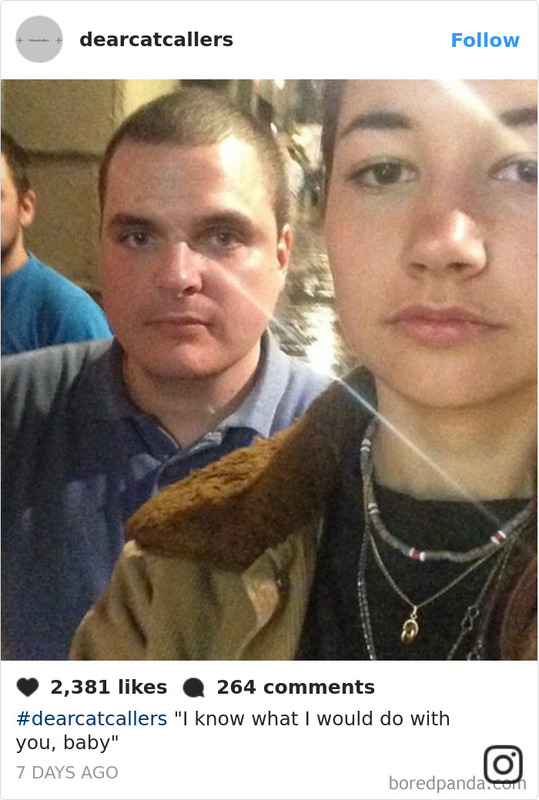 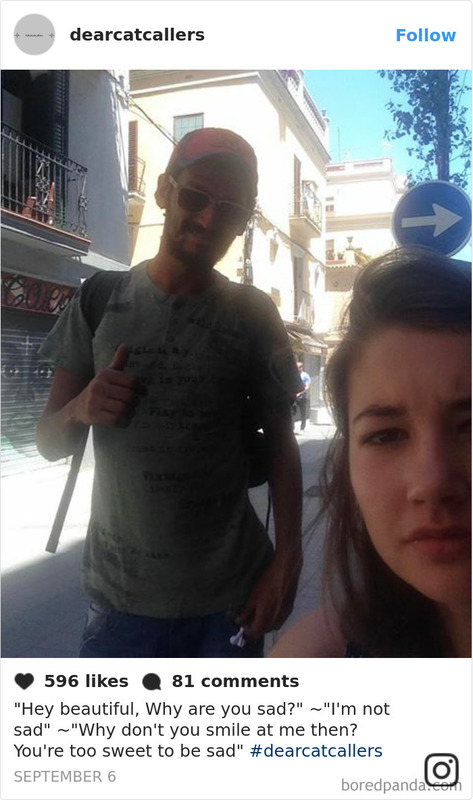 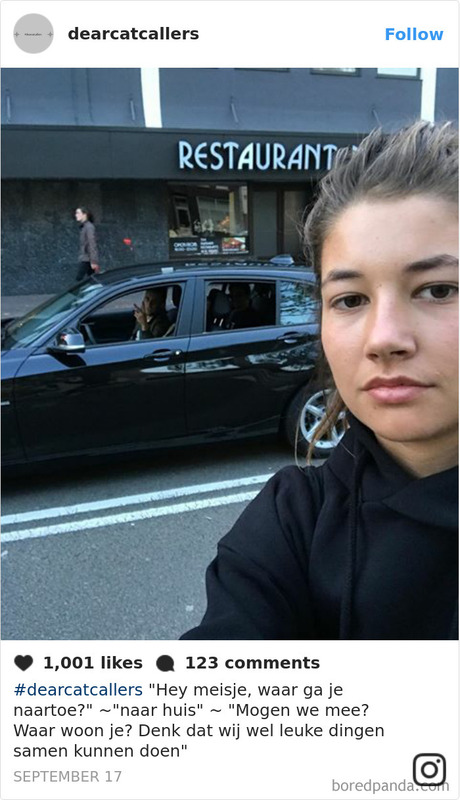 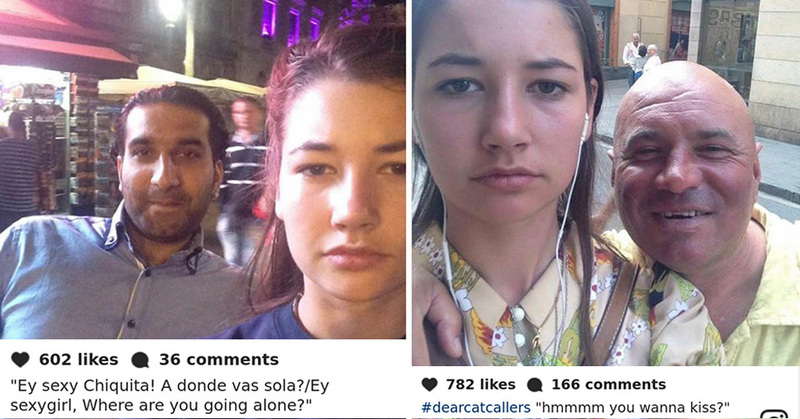 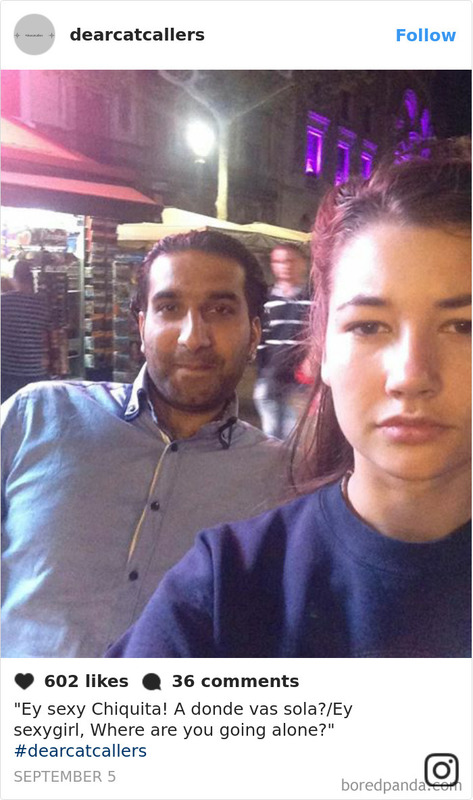 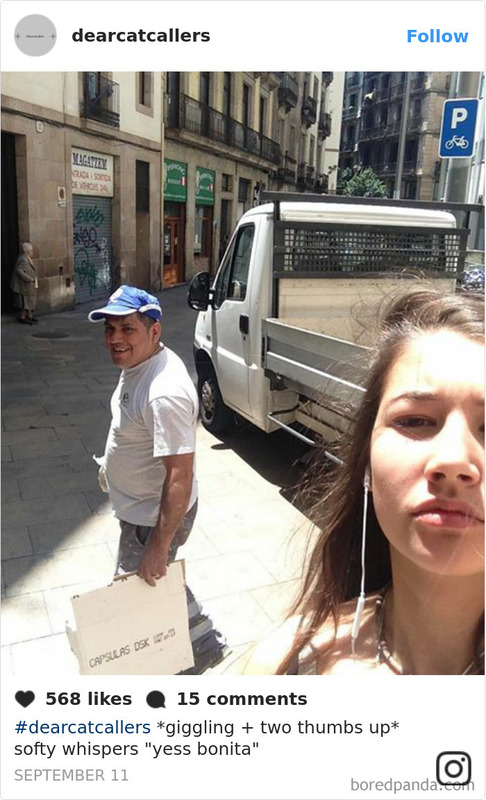 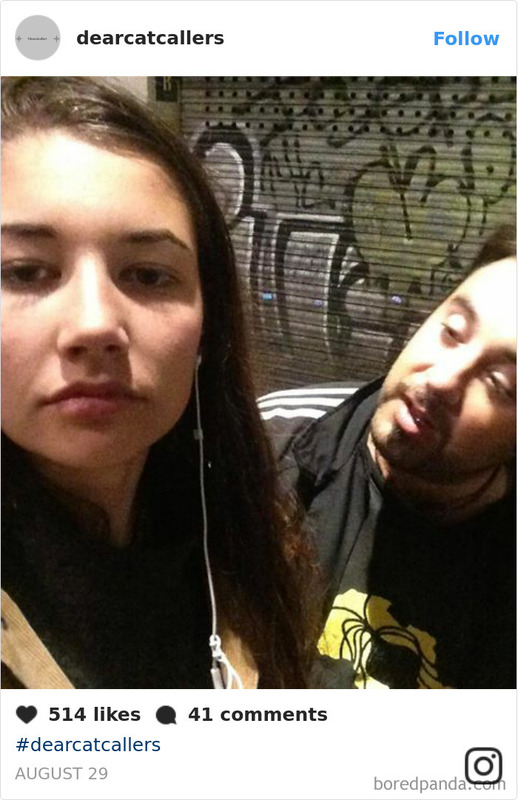 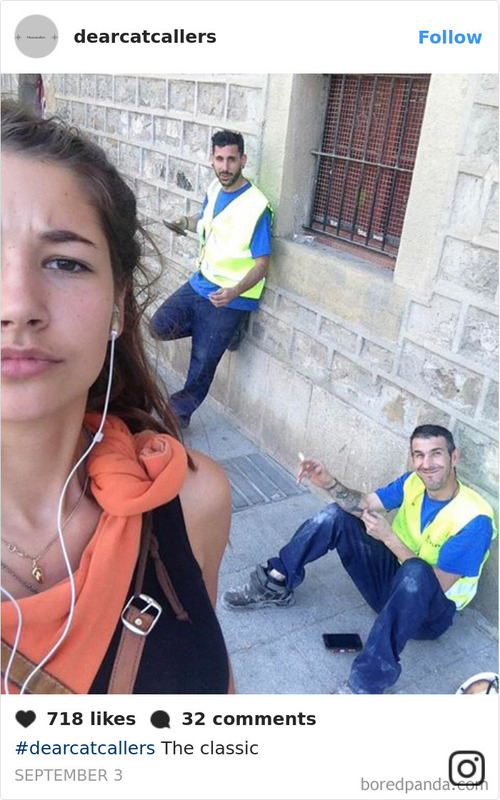 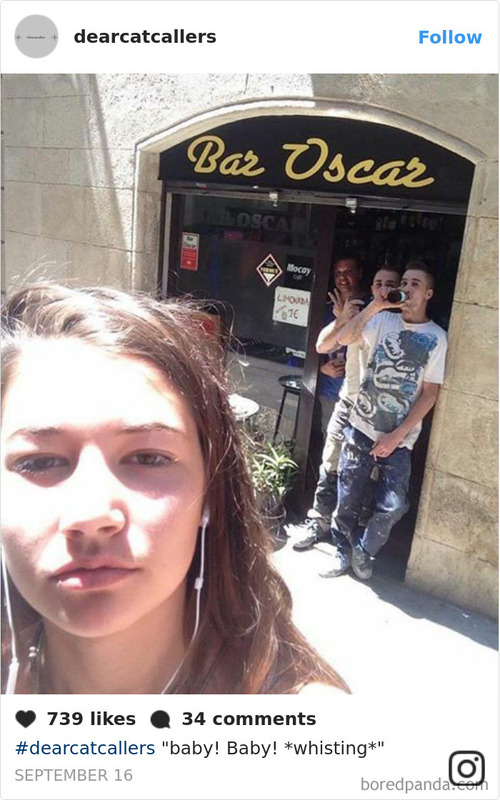 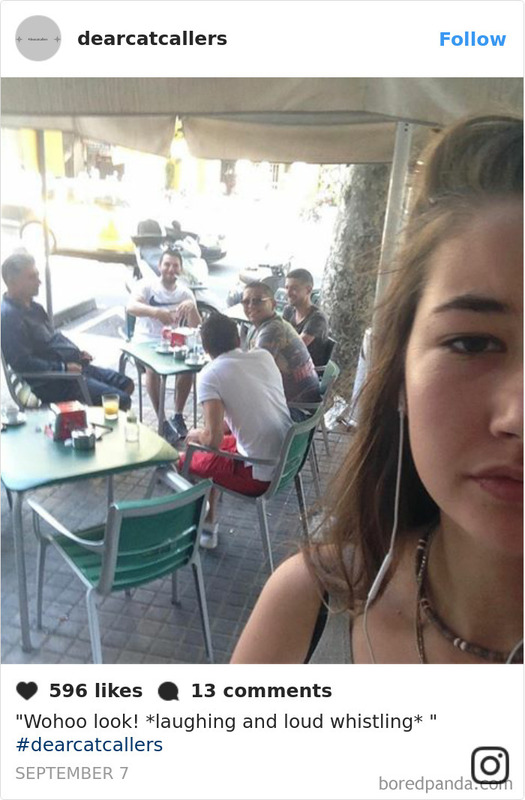 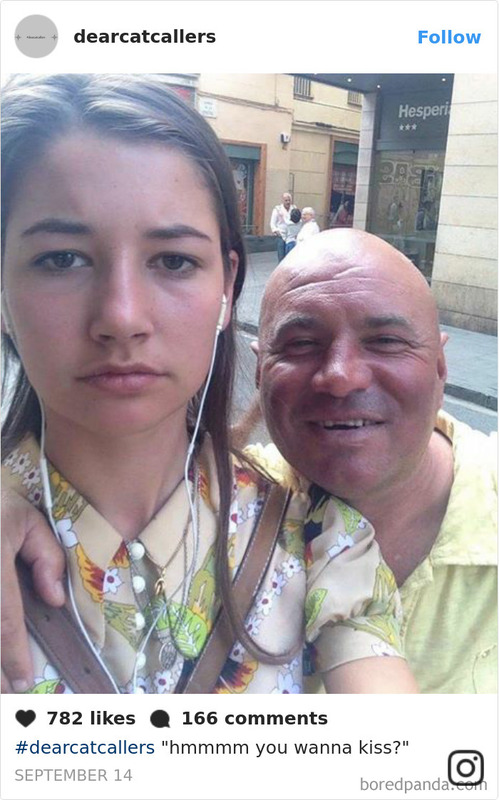 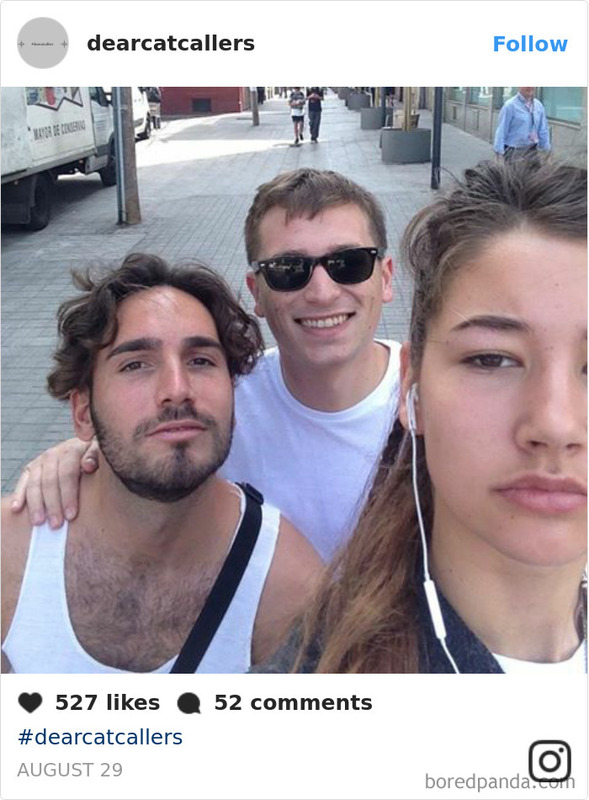 After being catcalled for so many times, she decided to take selfies with 'Catcallers' | Do You Know? 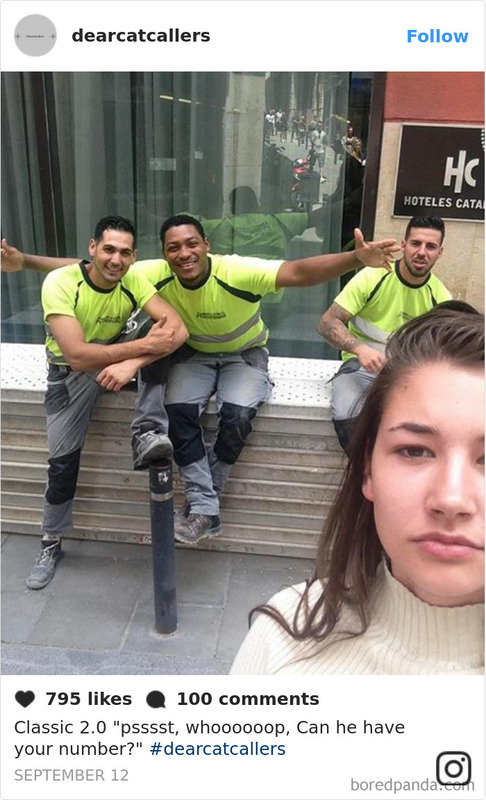 One of most embarrassing things for women is getting catcalled on the street. 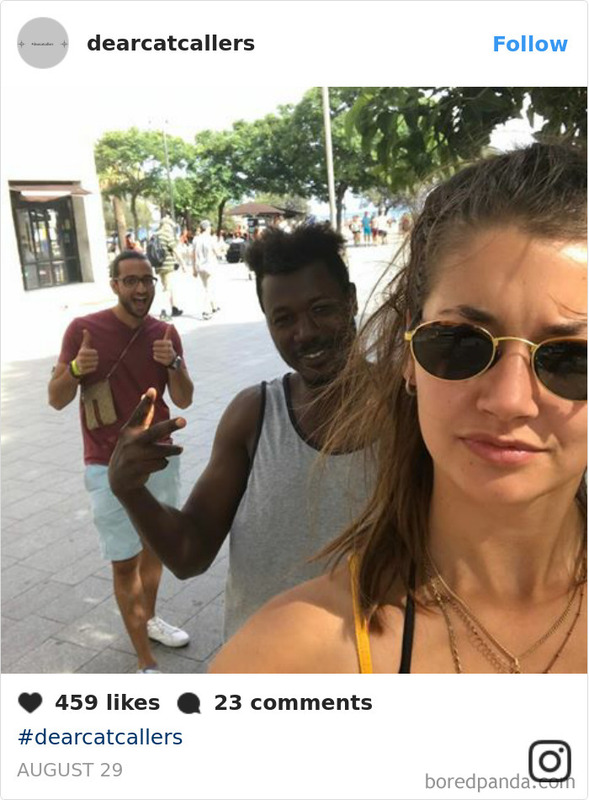 Unfortunately, not all men understand that how much uncomfortable a woman can get when some non sense comments are passed. 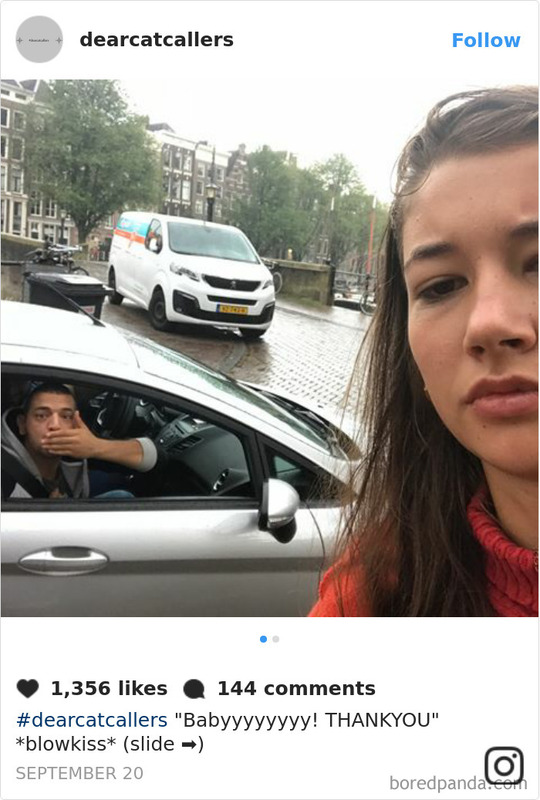 20-year-old Amsterdam-based student Noa Jansma was pretty fed up with being catcalled, and decided to do something about it. 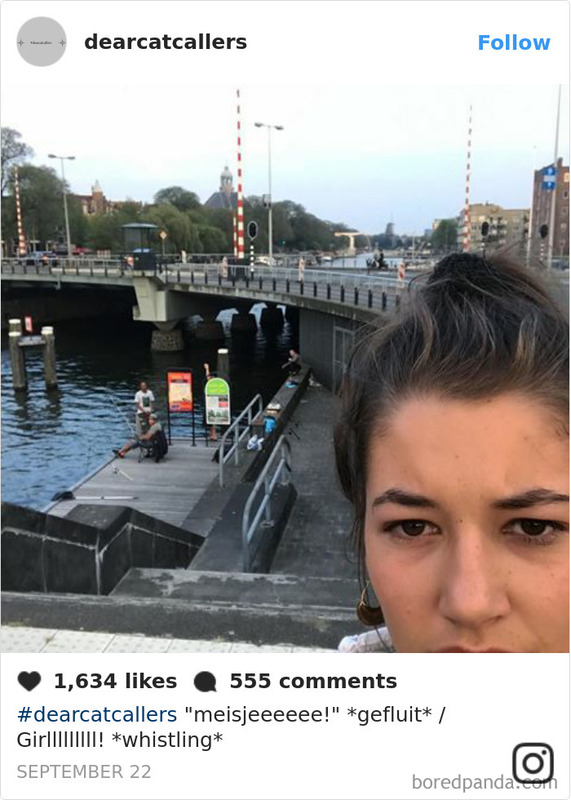 Throughout the month of September, she took a selfie with every single creep who harassed her and uploaded them on Instagram, captioning each one with the words of her abusers. 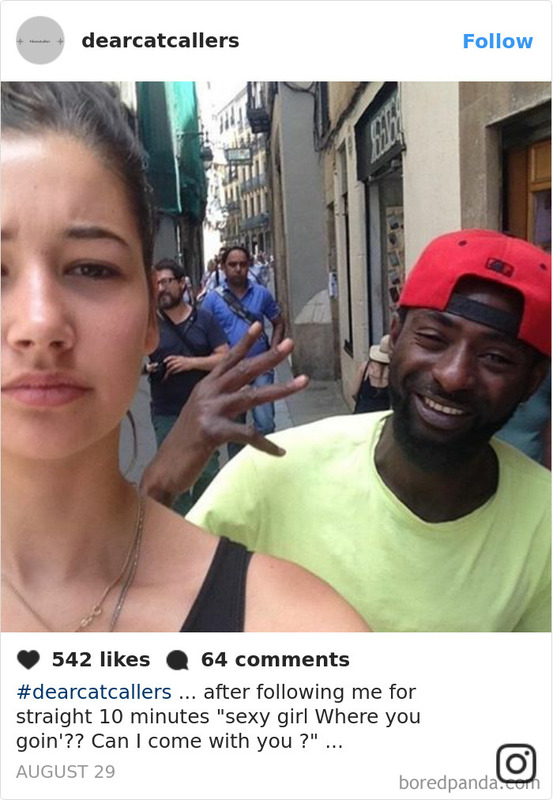 Here are some things said by her about her experience during an interview with BuzzFeed News. 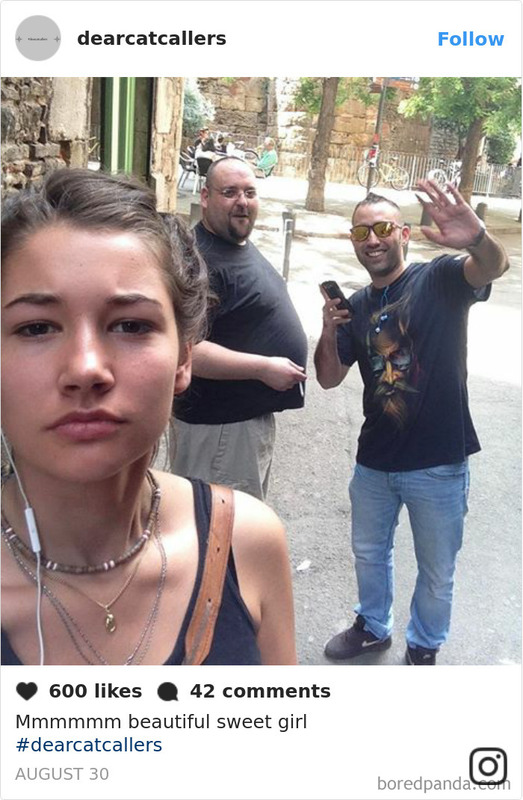 But she has also been harassed online. 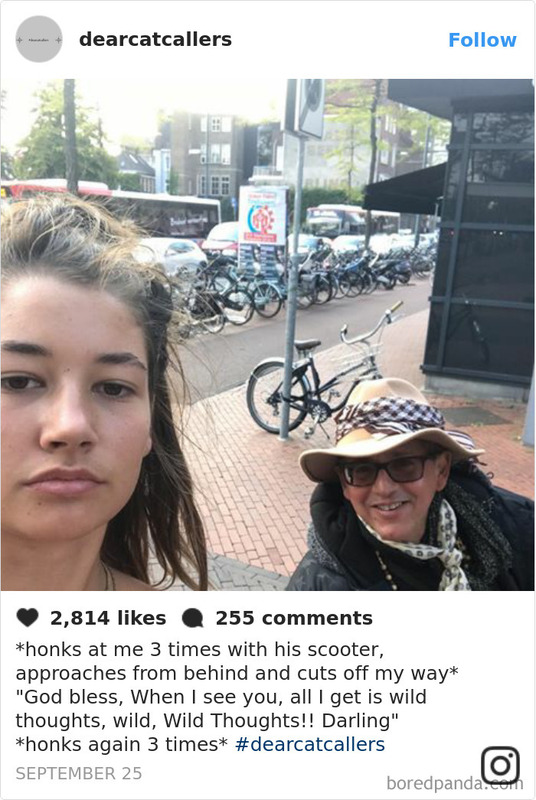 "I've been called an attention whore or a liar," she said.